Blogging, Everyone Loves a Braggart...Right? Let the Conversation Continue! Also the Drinking. We are celebratin’ today, Chipmunks! Why? God you ask a lot of questions. And we’re making up for lost time, because I forgot to celebrate getting a new job on Monday! I know. After a 2 week-long interview process, you’d think a bit ‘o pink bubbly would be first and foremost on this Project Manager’s agenda. But no. 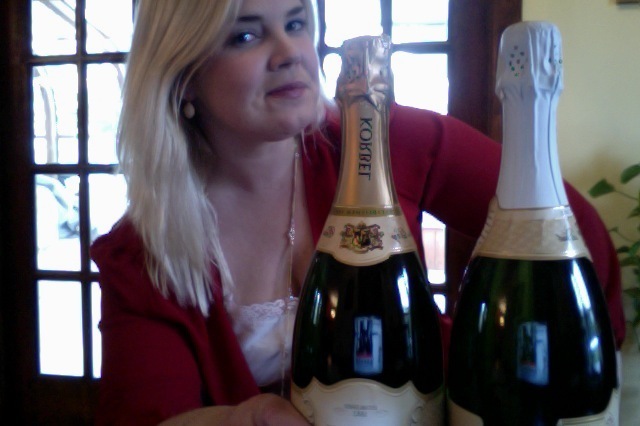 I was so busy on Monday, it wasn’t until the following day, when Husband #3 asked how I planned to celebrate, that it dawned on me: For once, I had a valid excuse for the cheap champagne I already drink daily in moderation. 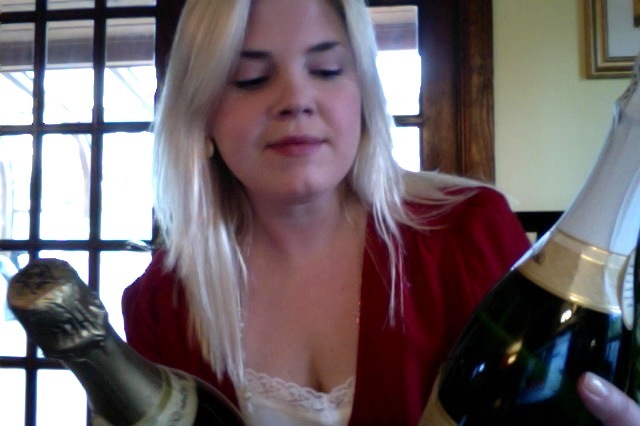 I hope my only decision today is which bottle to open… first. And that’s not all we’re celebrating – today I’ve been “Freshly Pegged”! My friend, the hilarious and multi-talented Peg, of Peg-o-Leg’s Ramblings, is featuring a post I wrote in December about my writing process, and I’m thrilled – I really, really want to keep this conversation going. So, I hope you’ll head over to Peg-o-Leg’s Ramblings and join the party! Previous postTHIS is America’s Funniest Home Video.